Online users, be aware of fake "Giancarla Di Landro" emails being sent by online scammers. The fake emails are being used by scammers to trick online users into believing they have been selected to receive a donation from Giancarla Di Landro. 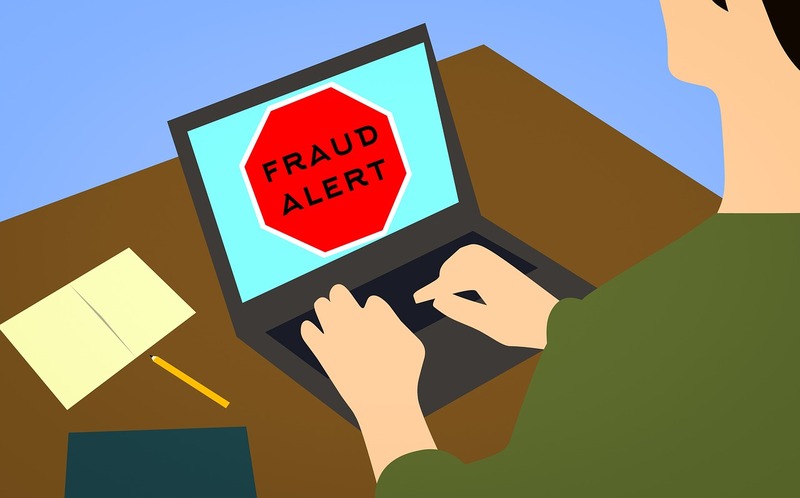 Remember, never send your personal information to anyone who requests it via unsolicited emails and never send money to anyone who claims you need to do so in order to receive a lottery prize.